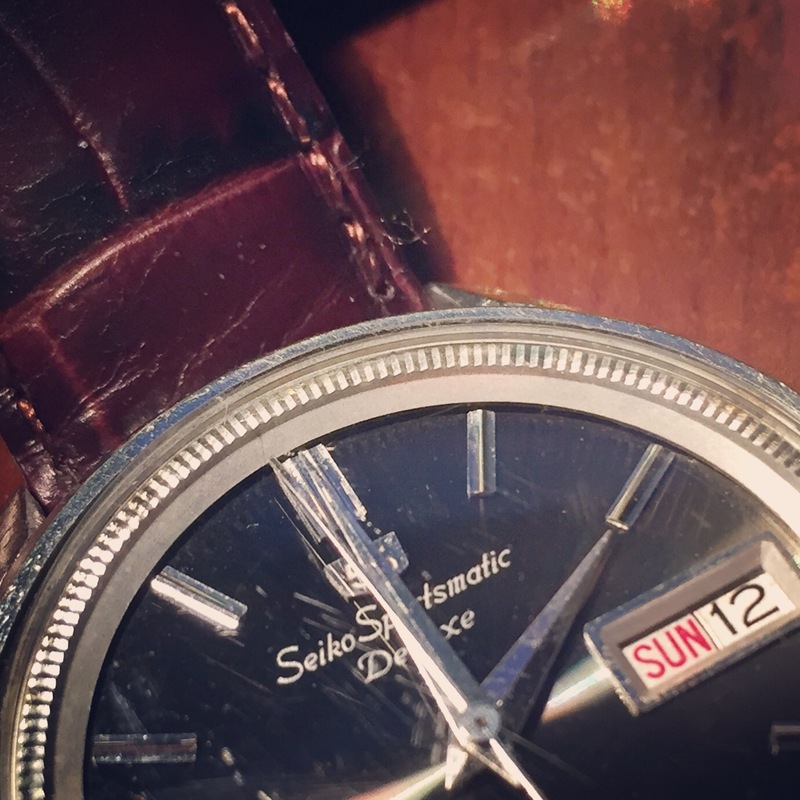 Change your clocks & watches #SpringForward | Where is @rusnivek? Change your clocks one hour ahead please. 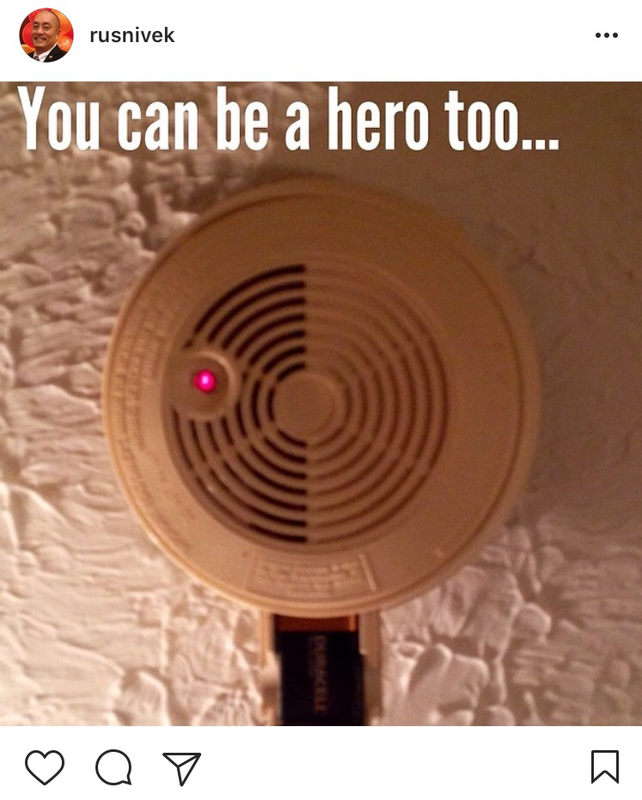 Also, change all the batteries in your smoke detector too. Why right now? What else do you have to do at 2am?! ?